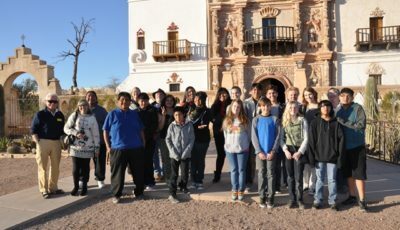 Project Grants are competitive grants supporting public programming using the humanities to provide context, depth, and perspective to the Arizona experience and explore issues of significance to Arizonans. Organizations may request up to $10,000 to support their program implementation. Project Grants are awarded twice yearly and there is no annual budget limit for applicants. 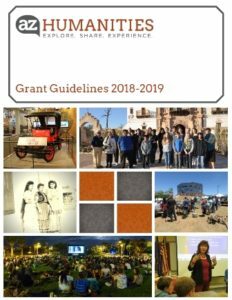 For more information please see the Arizona Humanities Grant Guidelines. 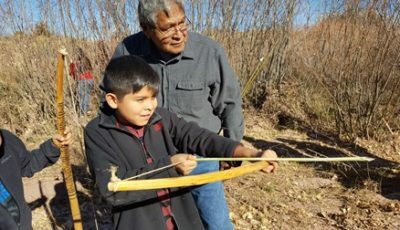 Mini Grants are small grants of up to $2,000 that are available year-round to support innovative public programs that increase understanding of the human experience. Applicants may request up to $2,000 in Mini Grants per fiscal year (November 1 – October 31). Mini Grants can be used for capacity-building, program planning, and implementation of programs. Capacity-building may include training and education for constituents to help plan and/or implement public humanities engagements. The applicant organization’s budget must not exceed $500,000. Larger institutions must partner with a smaller institution that will lead the program or project. For more information please see the Arizona Humanities Grant Guidelines. Grant applications must be submitted through the Grants and Programs Dashboard on the day of the established deadline. Staff assistance is available until 5:00 p.m. on grant deadline days. Applicants can monitor the status of grant applications within the Grants and Programs Dashboard. Mini Grant applications are accepted on an ongoing basis until funds are exhausted within our fiscal year (November 1 – October 31). Please read the Grant Guidelines to learn more about the Mini Grant cycle. 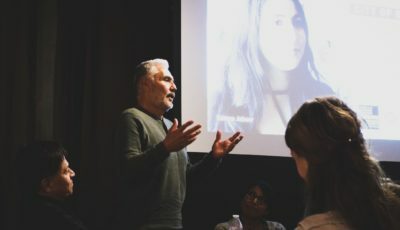 Discover opportunities for your organization with Arizona Humanities and learn about the grants application process at free orientations and webinars. Click here to watch the Project Grants webinar.